NEW XD822 MONSTER 2 BY KMC - Pernot Inc.Pernot Inc. The New XD 822 Monster II comes with removable ribs. We can custom paint and/or finish these wheels. The XD Series wheels by KMC provide a quality, craftsmanship and value. 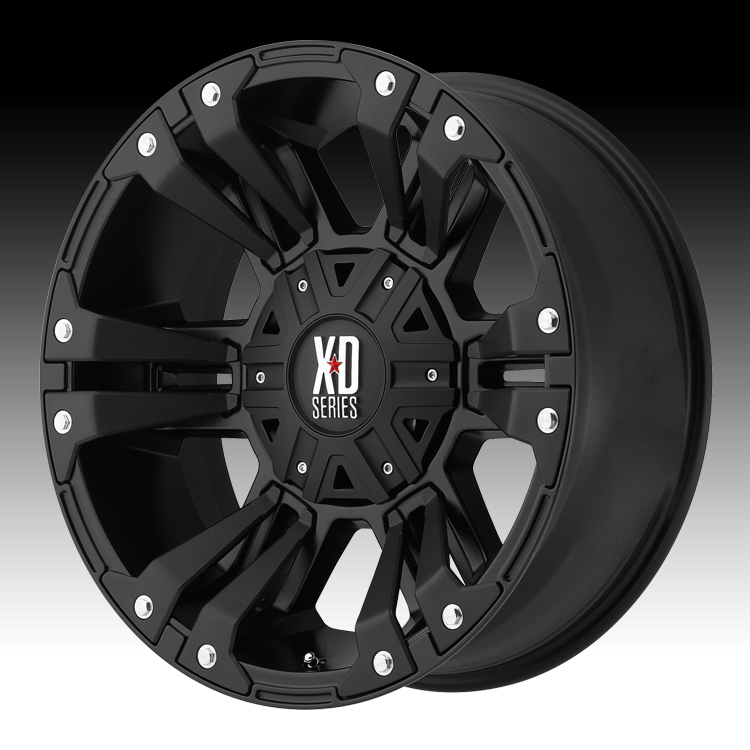 XD wheels are designed for the Truck and SUV enthusiast who want style and function. The New XD 822 Monster II comes with removable ribs. 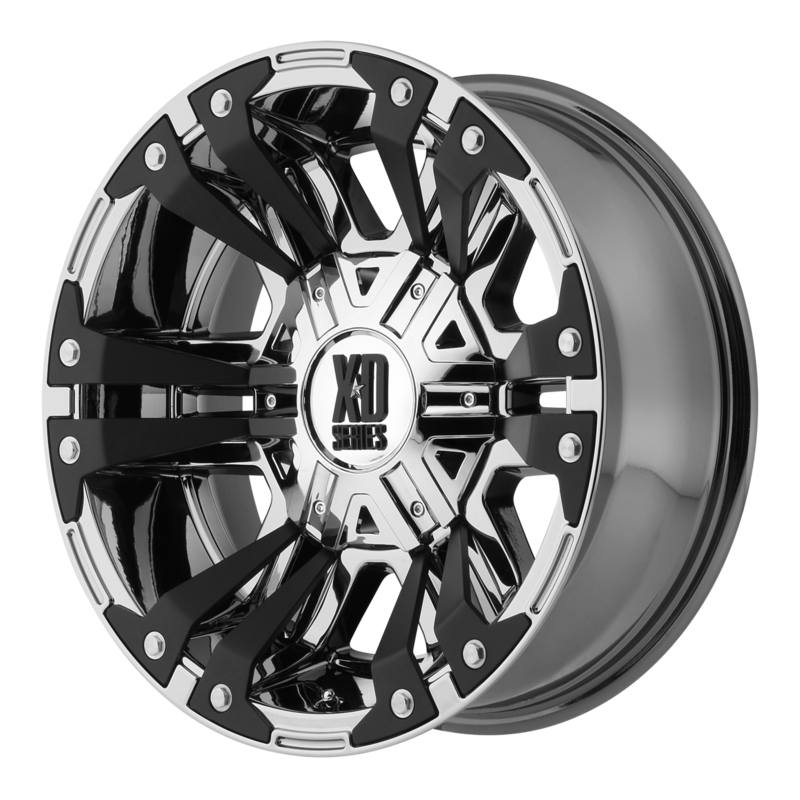 We can custom paint and/or finish these wheels.